Hear them ROAR! 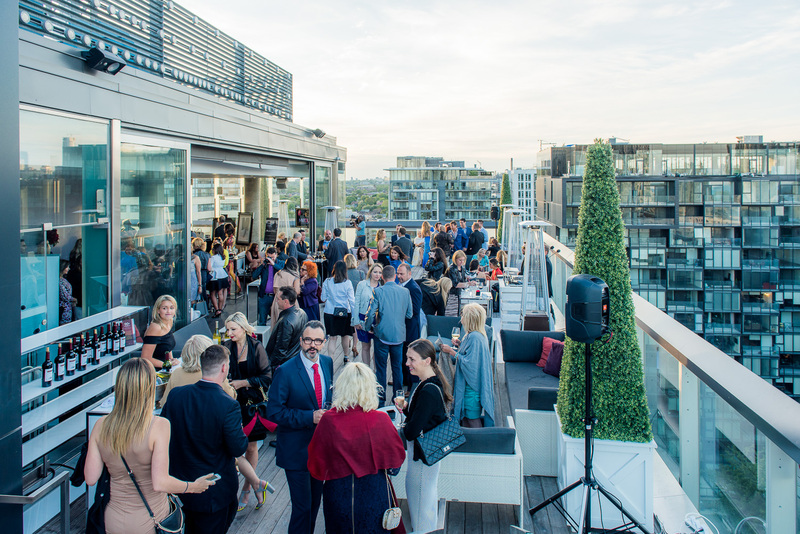 Like a lioness protects her pride, the Lioness Woman’s Club came together on June 1, 2016 at Toronto’s Thompson Hotel rooftop in support of the Endangered Species Fund of Canada. With the hopes of ultimately building a new natural habitat for two beautiful Lioness cubs, Malaika and Samira, the event brought together a selection of Toronto’s most powerful businesswomen and Toronto supporters to protect the survival of these majestic endangered species. Events partners, MetaVRse lead live VR demos featuring these magnificent cubs. Using the brilliance of Virtual Reality, attendees were able to step inside the cage and immerse themselves with the lion cubs – getting a true feeling of what it’s like to be in their habitat. Guests indulged in exquisite wines provided by Louis M. Martini, enjoyed delicious culinary offerings from executive chef Kevin Sinclair, participated in a luxury raffle and lounged poolside. There was even a captivating, live musical performances by the Toronto Children’s Concert Choir & Performing Arts Company (Tc3) as well as Toronto’s hottest DJ provided by Jet Entertainment. Special guests and supporters included: Glen Peloso and Jamie Alexander of Peloso Alexander Interiors, Ramsin Khachi of Khachi Design Group, Dr. Marc DuPéré of Visage, The Art of Michael Pape and many more. All proceeds went directly to benefit the Endangered Species Fund of Canada.